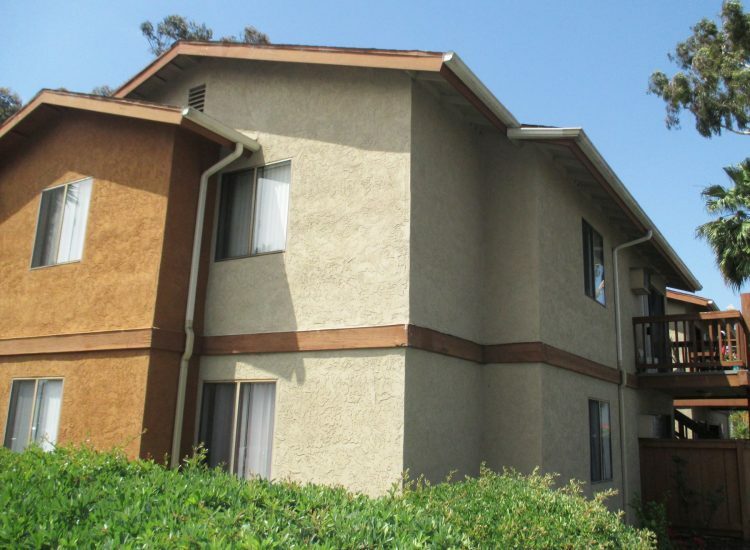 San Diego, CA | MG Properties Group (MGPG) wanted to increase cash flow by reducing energy and water expenses. 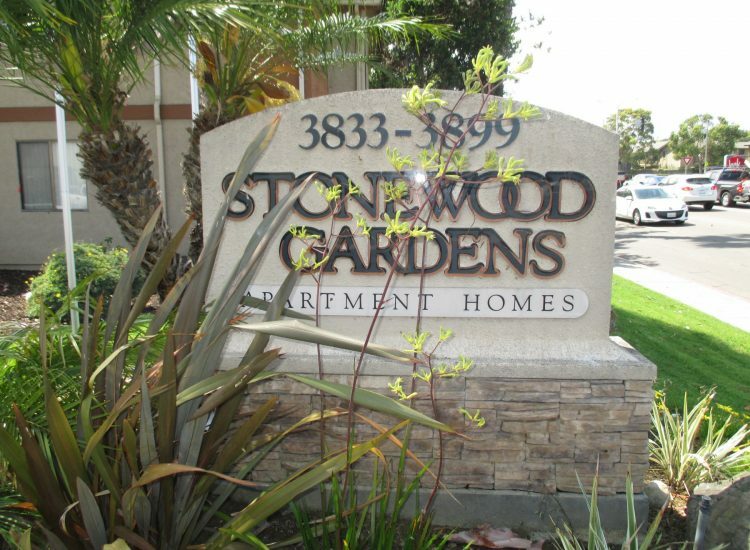 As a result, MGPG worked with Bright Power to complete a major renovation of Stonewood Gardens. The property was refinanced in March of 2017 with a Fannie Mae Green Rewards mortgage loan that set aside the funds for the renovations–including common area and in-unit lighting and domestic hot water improvements. By working with Bright Power and San Diego Gas & Electric (SDGE) to include additional energy efficiency upgrades in the scope of work—like solar thermal, solar photovoltaic (PV) system, and electric vehicle (EV) charging stations—MGPG was able to satisfy one of its loan requirements. It also increased cash flow by further reducing energy expenses for the apartment community. And upgrades like improved exterior and interior lighting provided greater visibility and security at the property. Combined, the improvements helped increase asset value at a nominal upfront cost to MGPG. Energy efficiency upgrades supported by incentives like the Energy Upgrade California Multifamily Program are a natural extension for multifamily owners seeking to improve the quality and value of their properties. We’ve already seen the financial benefit of reduced expenses at the property.